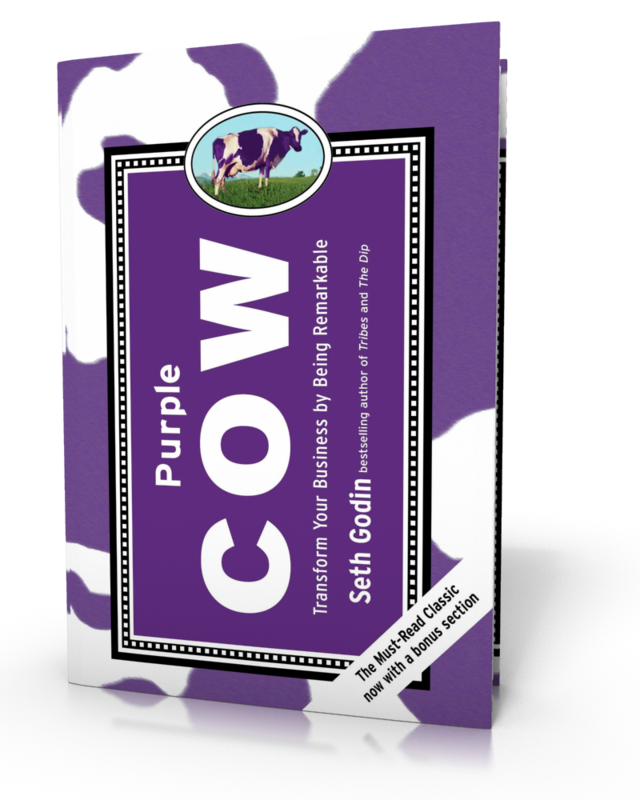 Seth Godin is an iconic entrepreneur, best-selling author of 18 books including Purple Cow and the man who in 1998 sold his company Yoyodyne to Yahoo! for $30 million dollars. Seth Godin, the iconic entrepreneur, best-selling author of 18 books including Purple Cow and the man who in 1998 sold his company Yoyodyne to Yahoo! for $30 million dollars shares how to organize your day, what to say no to, the process of writing books, and much more.